Massage Therapy Golf benefits are seen more and more as more golfers are starting to utilize Massage Therapy to enhance their game. It may seem like a strange time of year to write about golf, as you read this article and think about your game you will realize getting healthy in the off season will give a tremendous lift to your golf game. Using Massage Therapy to decrease or eliminate existing pain as well as increase flexibility will have you start your season in the best possible physical condition. 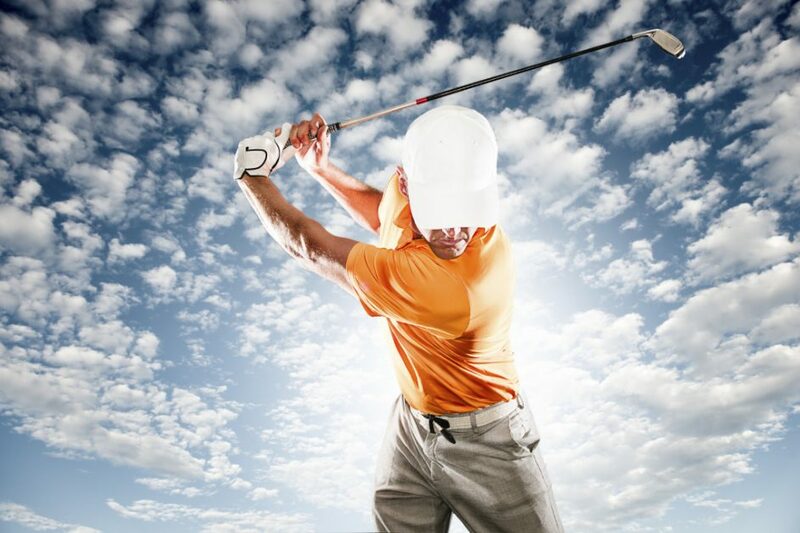 Golfers are recently realizing the tremendous benefits Massage Therapy can provide to their bodies and their game. Common benefits include the obvious pain reduction but also increased range of motion and flexibility. Enhanced golf performance can be directly related to a golfer’s flexibility and range of motion. Reduced muscles spasms and adhesions. This will help prevent injuries and increase range of motion. Overall decrease in nervous system firing resulting in decreased anxiety and stress levels. Maintain or increase muscle range of motion allowing the golfer to have the movement to maximize the golf swing. Be sure to check back to this blog as I will continue to write a series directly related to the benefits of Massage Therapy and Active Release Techniques to the incredible game of golf.